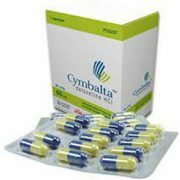 Celexa is a modern antidepressant from the group of selective serotonin reuptake inhibitors (SSRIs). 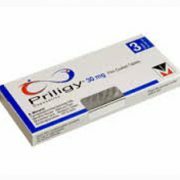 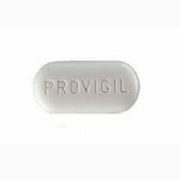 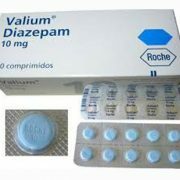 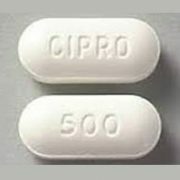 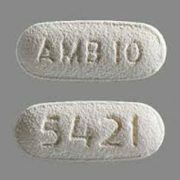 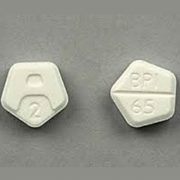 The active ingredient of Celexa is Citalopram Hydrobromide. 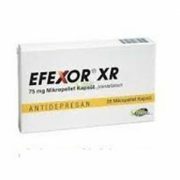 An adequate dosing schedule for Celexa is selected individually, depending on the symptoms intensity of depression or anxiety, as well as the patient’s personal response to the action of this antidepressant. 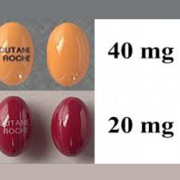 The initial effective dose of Celexa is 20 mg per day. 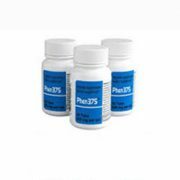 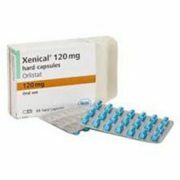 If the initial dose of Celexa is not sufficient to adequately treat an anxiety disorder or depression,it can be increased to a maximum of 60 mg per day. 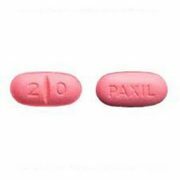 If Celexa 20 mg helps alleviate the depressionsymptoms, and causes side effects, the dose can be reduced to a minimum (10 mg/day). 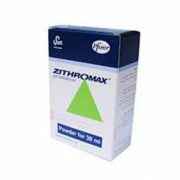 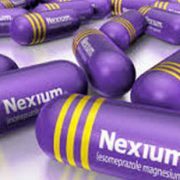 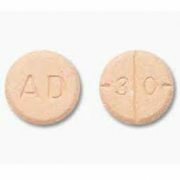 The elderly or patients with liver disease should take no more than 20 mg of Celexa per day. 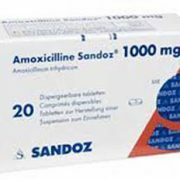 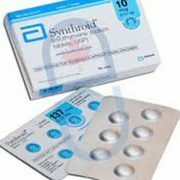 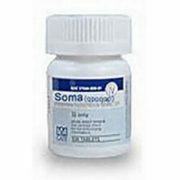 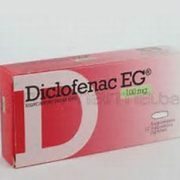 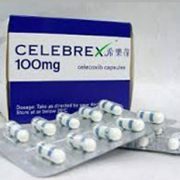 The course of Celexa should be completed gradually, reducing the dose of this antidepressant by no more than 10 mg per day. 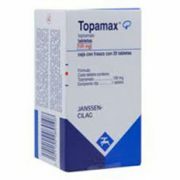 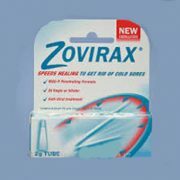 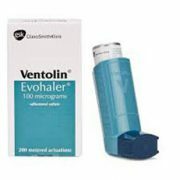 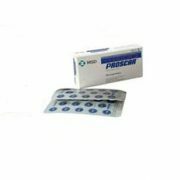 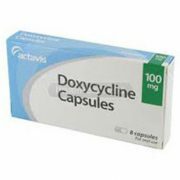 Gradual reduction of Celexa dose will help avoid such withdrawal symptoms, as skin tingling, irritability or nausea. 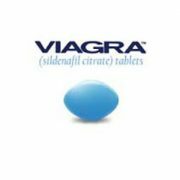 Celexa course can last 6 to 32 weeks. 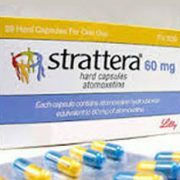 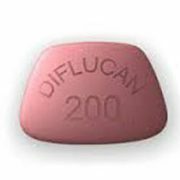 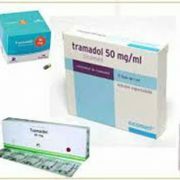 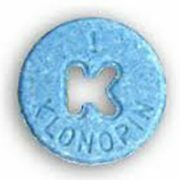 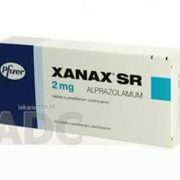 If patient needs to use Celexa with triptans or SSRIs, the degree of benefit and risk should be assessedand the most appropriate dose of this antidepressant should be chosen. 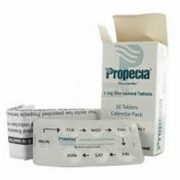 Celexa is contraindicatedfor concomitant use or use earlier than 14 days after the end of a treatment course with MAO inhibitors, such as Parnate (Tranylcypromine), Marplan (Isocarboxazid), Carbex (Selegeline) or Nardil (Phenelzine). 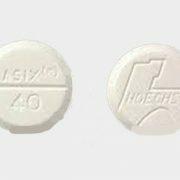 When Celexa interacts with alcohol, the risk of this antidepressant side effect sin creases. 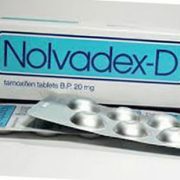 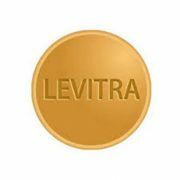 In this regard, it is not recommended to take Celexa simultaneously with drugs or products that contain alcohol. 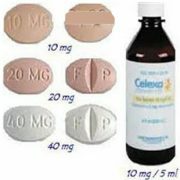 Celexa can cause such adverse reactions like dry mouth, asthenia, nausea, drowsiness, vomiting, and dizziness. 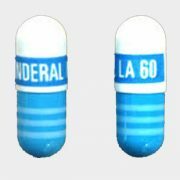 The list of rare dose-depended undesirable phenomena of Celexa includes sweating, temporary disruption of potency, and drowsiness. 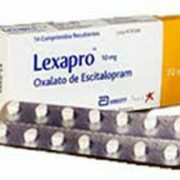 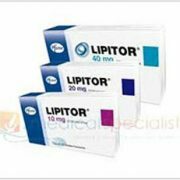 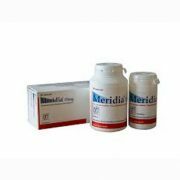 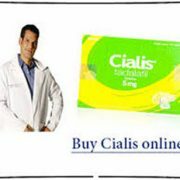 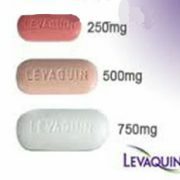 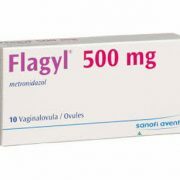 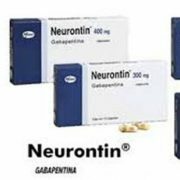 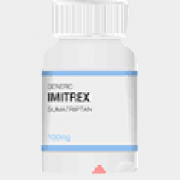 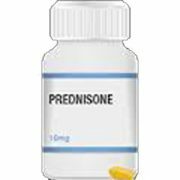 To minimize the likelihood of such side effects of Celexa, like insomnia or upset stomach, it is recommended to take this antidepressant in the morning during breakfast. 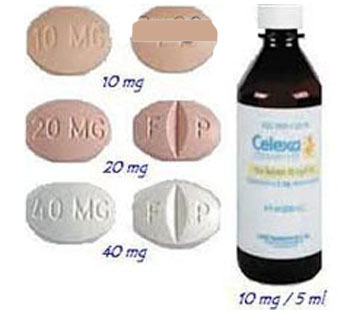 To avoid pulmonary hypertension in newborns, Celexa should not be taken during the second half of pregnancy. 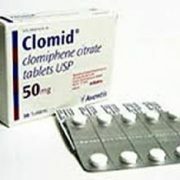 If depression therapy is required during pregnancy, women are advised to use low doses of Celexa or alternative treatments for mental disorders (e.g., psychotherapy).